·Feature: adapted tractor. slim figure and excellent mobility . 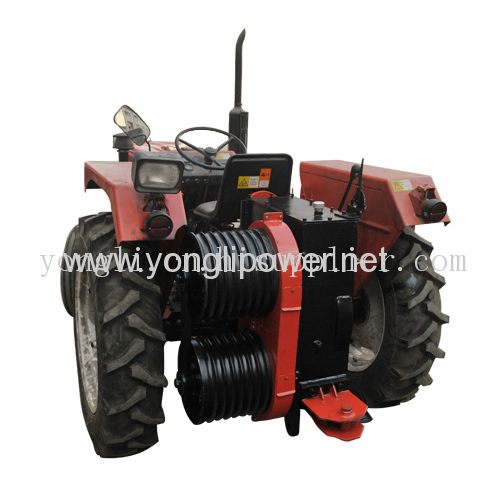 1.You can choose BenYe 284 tractor, which has four wheel -drive, and its power is 20.6kW /2200 rpm. 2.You can also choose BenYe 324 tractor ,which has four wheel -drive, and its power is 23.5kW /2350 rpm.